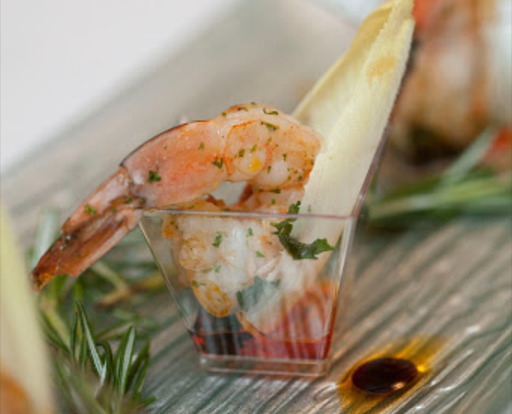 Contact Chef Exclusive Event Caterers now to schedule your event. Get In Touch With Chef Exclusive Today! If you are in and around Carlisle, Harrisburg and Hershey and looking for a trusted catering company, you’ve come to the right place. In the past, we have provided food for birthday parties, holiday parties, corporate functions, business luncheons, weddings, family reunions, drop off options and more! We invite you to explore our online menu. View and print our menu packages and pricing. Give us a call today to discuss your upcoming event.